You've worked long and hard to get where you are now. The seemingly endless days and nights of studying have finally paid off - you are now about to graduate from college! 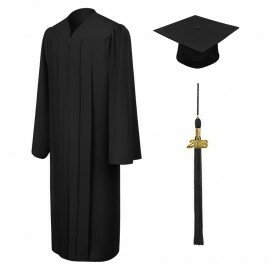 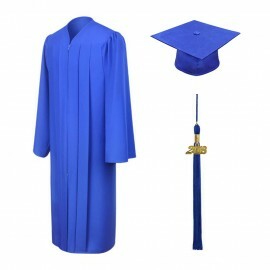 Make sure to attend this glorious celebration of your achievement in perfect comfort and style with Gradshop.com's College Bachelor's Graduation Gowns, Caps and Tassels Packages. Choose from our extensive array of elegantly crafted, top quality bachelors gowns and caps; not to mention essential accessories such as bachelor graduation tassels. 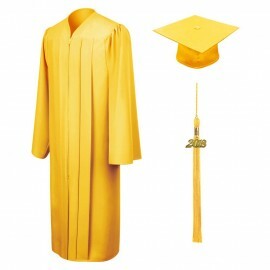 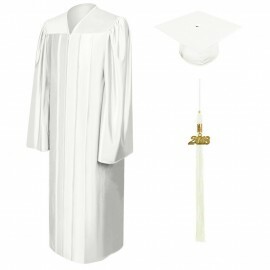 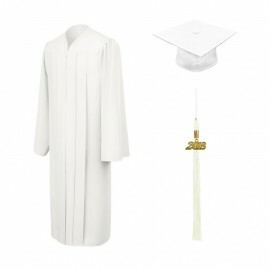 You'd be surprised at how affordable our top quality college graduation gowns, caps and tassels are. Gradshop.com, being an online store does not have the high operating costs conventional stores have. This translates to lower product costs which in turn translate to major savings for you! Take advantage of our convenient online ordering system and have your complete graduation outfit delivered straight to your doorstep. There's no time to waste - order your College/Bachelors Graduation Gown, Cap and Tassel right now and look your very best on your bachelor graduation day!